The Railways have ordered a probe into alleged incidents of defacement of coaches with graffiti on trains passing through Kerala. Special branch of Railway Protection Force (RPF) is investigating the role of international gangs like ‘Rail Hoons’ behind such actions aimed at destroying the public property, railway sources said. Rail Hoons is an outfit notorious for displaying their creative skills in public places, they added. The investigation was launched after graffiti was spotted on trains from Shoranur railway station under Palakkad division, the sources said. 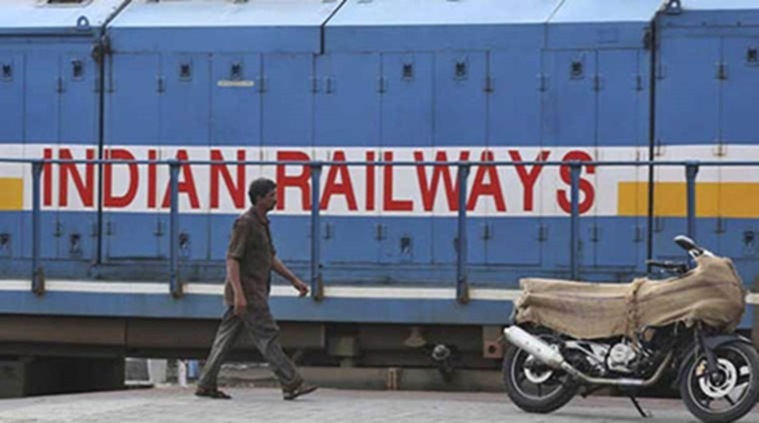 The authorities today found Dhanbad-Alappuza train with graffiti at Shoranur station, two days after three coaches of an accident relief train stationed in a yard in the same junction were spotted with such paintings. The sources said similar incident was reported from the railway yard at Tiruchirapalli in Tamil Nadu last week. The graffiti on the accident relief train stationed at Shoranur railway station features a name which indicates the activity of “Rail Hoons”, they said. The Railways are concerned about the incident and is probing the matter, they added.